Of clinging as real to the appearances of the dream-like imputed nature. Conduct is taught as always benefiting others. Which depends on the imputed nature, ceases. This is taught to as fruition, the unceasing benefit of others. For the benefit of those who follow reasoning. 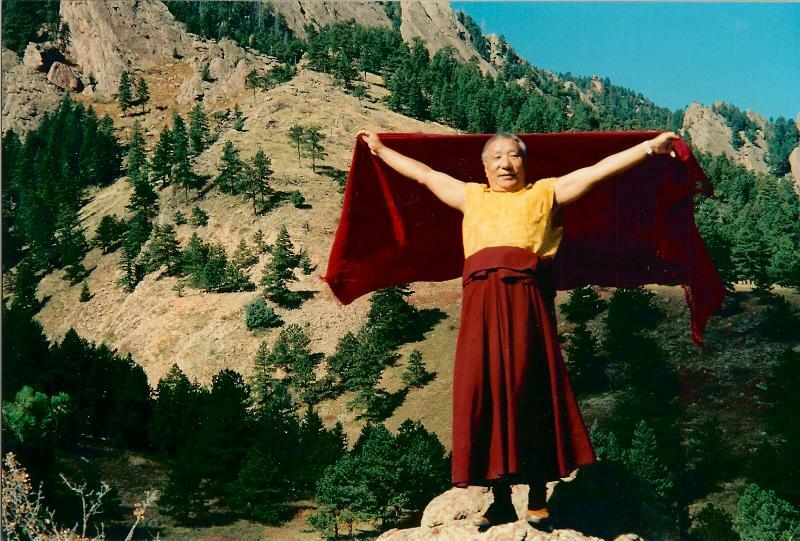 By this, may all enter into profound mahamudra and the great perfection.